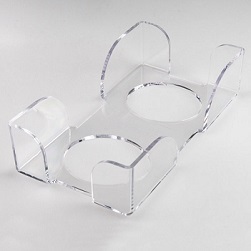 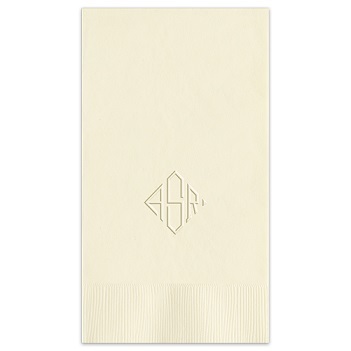 Monograms signal tradition and taste. 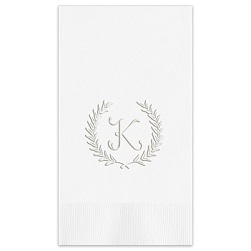 Impress your guests with the Delavan Embossed Monogram Guest Towel. 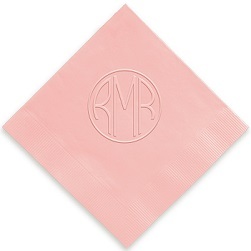 Choice of monogram and paper color. 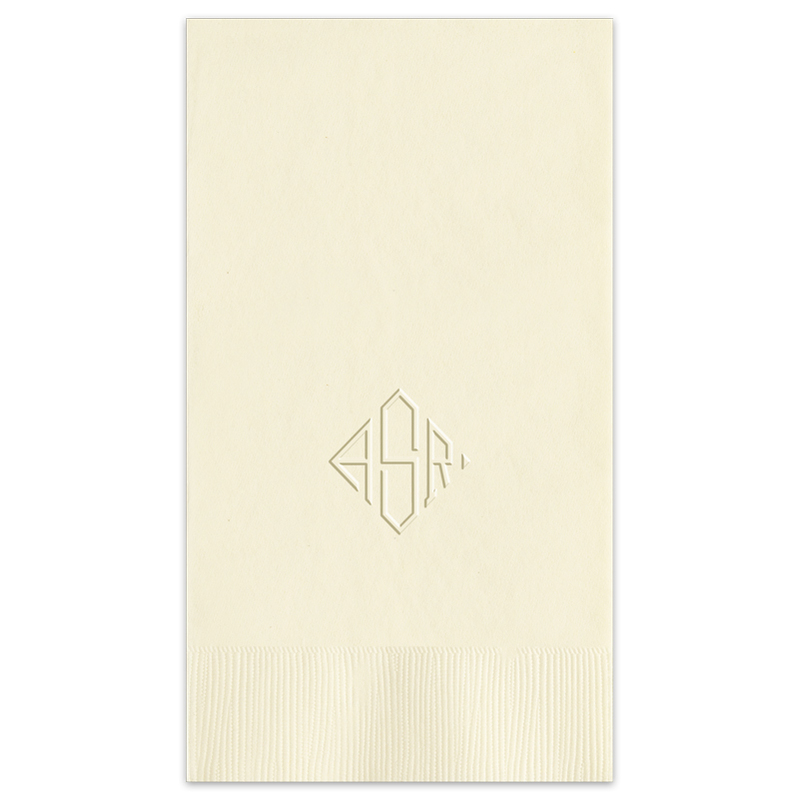 Bordered edge.